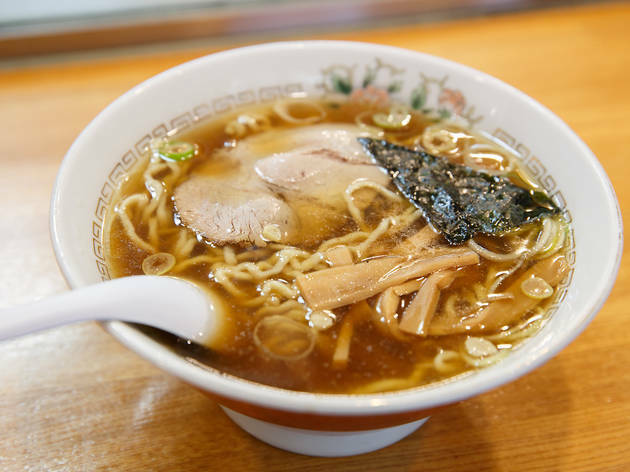 Opened in 1949, Harukiya has been in business for more than 60 years now, and it shows – not only in the shop’s old-school style, but also in the quality of its ramen. 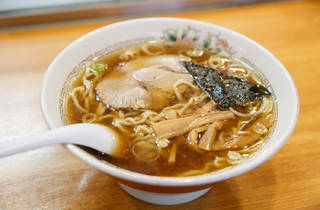 This venerable eatery serves a typically Tokyo variety of ramen: chuka soba (¥850), blending chicken and fish stock with fragrant soy sauce to create a well-rounded broth. The wontonmen (¥1,250), chashumen (¥1,350), chashu wontonmen (¥1,700) and tsukemen (¥950) are all also worth sampling, with the option of getting an extra-large portion of noodles – made freshly every morning – for an additional ¥200. 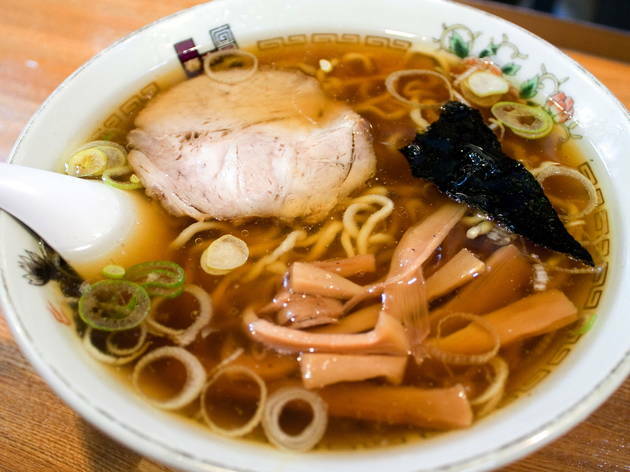 Harukiya’s chuka soba is the quintessential version of the dish, and the flavour hasn't changed since the shop first opened – or at least, that's what the old timers will tell you. 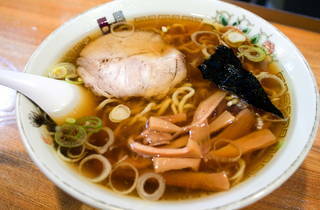 Find it in the shopping arcade right off the north exit of Ogikubo Station.